Voici l’appel à contributions pour le colloque annuel du Urban History Group, de l’University of Leicester. J’y serai très certainement! This quotation from Italo Calvino’s Invisible Cities illustrates the ways in which urban places stimulate the production of knowledge. Cities have long been the locus of information-gathering both on a municipal and on an individual scale. Developing ways to ‘know’ the inequalities in London prompted the development of spatially defined statistics, whereas the wide boulevards of Haussmann’s Paris gave rise to the flaneur and intimate knowledge of the street. Historically towns and cities have empowered, inhibited and conditioned the production of knowledge as has long been recognised by those working across the arts, humanities and social sciences. The intelligentsia and the production of knowledge. The use of literary and visual sources such as photographs and travel writing in revealing understandings of the city. Did civic leaders seek to foster knowledge as an element of civic boosterism and place marketing? What are the relationships between knowledge and social capital? Are there hierarchies of urban knowledge? The conference committee invites proposals for individual papers as well as for panel sessions of up to 3 papers. Sessions that seek to draw comparisons across one or more countries, or open up new vistas for original research, are particularly encouraged. Abstracts of up to 500 words, including a paper or panel title, name, affiliation and contact details should be submitted to the conference organiser and should indicate clearly how the content of the paper addresses the conference themes outlined above. Those wishing to propose sessions should provide a brief statement that identifies the ways in which the session will address the conference theme, a list of speakers, and abstracts. The final deadline for proposals for sessions and papers is 30 September 2014. The conference will again host its new researchers’ forum. This is aimed primarily at those who, at an early stage of a PhD or research project, wish primarily to discuss ideas rather than present findings. Short new researchers’ papers need not be related to the main conference theme. Additionally, there will be some limited opportunities for first-year PhD students to present a 10 minute introduction to their topic, archival materials and the specific urban historiography. The intention is to obtain feedback from active researchers in the field of Urban History. Bursaries. Students registered for a PhD can obtain a modest bursary on a first come, first served basis to offset expenses associated with conference registration and attendance. Please send an e-mail application to Professor Richard Rodger at richard.rodger@ed.ac.uk and also ask your PhD supervisor to confirm your status as a registered PhD student with an e-mail to the same address. Deadline 1 December 2014. The Urban History Group would like to acknowledge the Economic History Society for its support for these bursaries. Article suivantSuivant Appel à communications – Ville et banlieue. 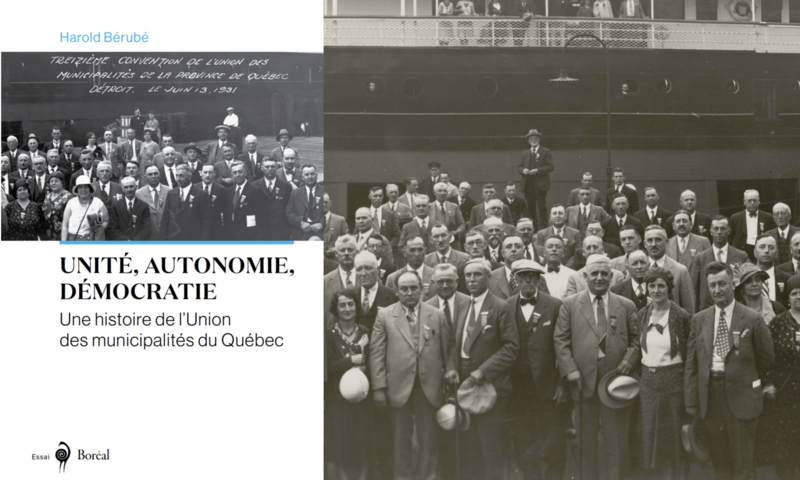 Qu’est-il advenu de la « révolution métropolitaine »?